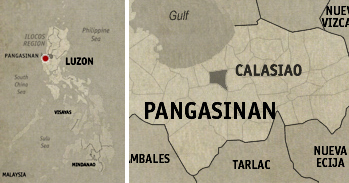 What are we going to do while in Dagupan? I asked my friend who’s a resident of the city. Well, we’re gonna eat! And eat we did. As soon as we deposited our bag at Hotel Le Duc, we immediately hailed one of the many tricycles roaming the city and asked to be dropped at the Panaderia Antonio Restaurant. 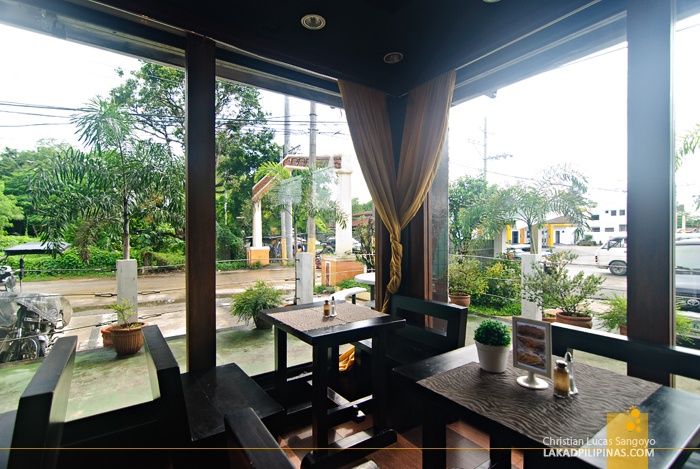 At first, I thought we were gonna be eating a late lunch at a bakery of sorts, but as soon as we alighted from our trike, we were greeted by a posh restaurant on a corner lot of somewhere in Calasiao, which by the way is technically not part of Dagupan City anymore, but who cares. 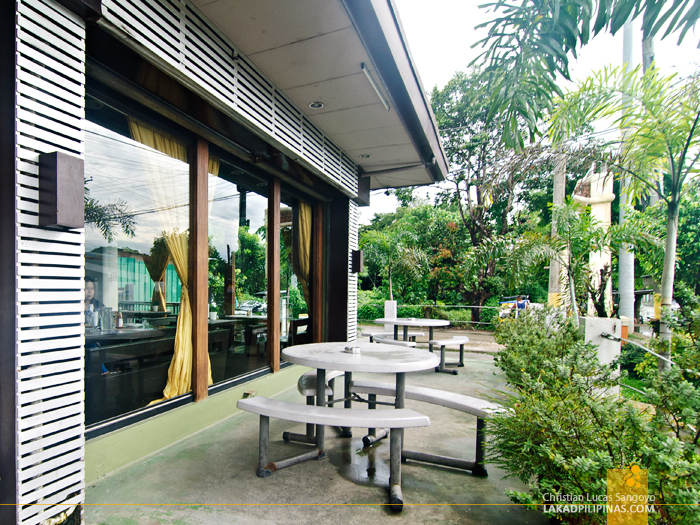 It’s only my second time in Dagupan and my previous visit was some years back with the Lakbay Norte crew. We stayed for exactly six hours before moving to the next itinerary. This time, with more time on hand, I plan on exploring the city more thoroughly. And the first things we’re going to explore are the city’s food places. 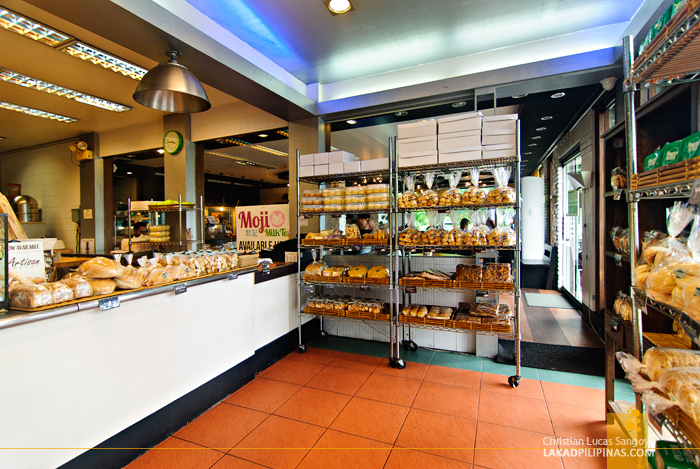 While waiting for our orders, we checked the interiors of Panaderia Antonio Restaurant. And indeed, we found that it is a bakery. Pastries line the walls of a portion of the restaurant. It’s curious to note that they’ve been serving these goodies to the Pangasinenses for fourteen year already. M, our resident guide told us that their Spanish Bread was the best. We made notes to take home a few bags before we went back to the hotel. 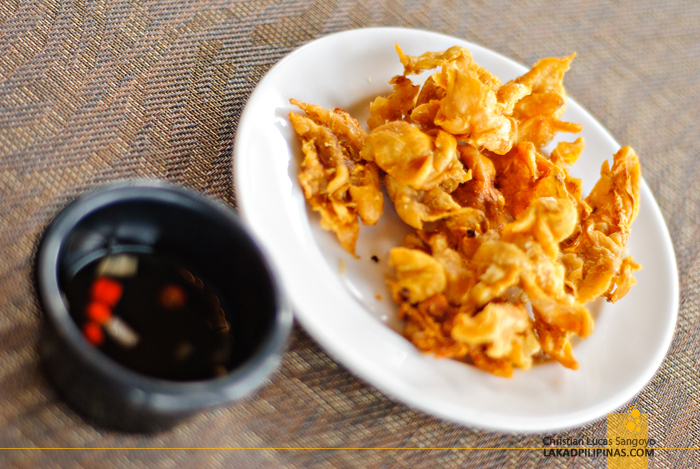 A complimentary plate of crispy chicken skin made its way to our table. It looked sinful. It tasted sinful. It was very, very good. This is by far the best chicken skin I’ve had, bar none. I would actually want to order this with fried rice, or better yet, with beer. As the chicken skin was about to be devoured to nothingness, our food arrived. 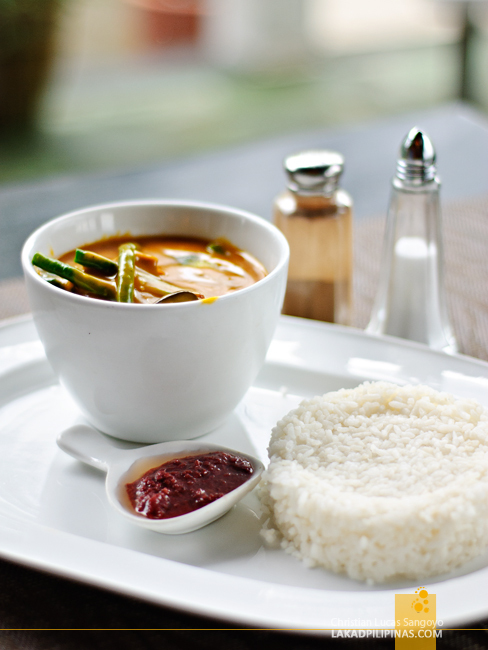 Mine came first, Beef Kare-Kare (Php250.00), as recommended by M. It came in a deep bowl with separate bagoong on the side. I was initially planning on ordering their One Pound Burger (Php499.00) but found it too expensive. And it was a good thing too. 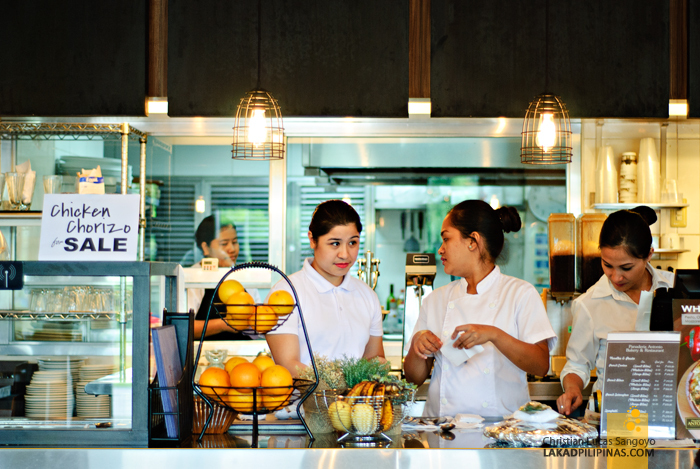 Panaderia Antonio Restaurant’s kare-kare is indeed to die for. I love the slightly sweet tang of the sauce and the extra tender beef. Everyone was picking bits and pieces from my dish, I felt like eating on the other table, LOL. 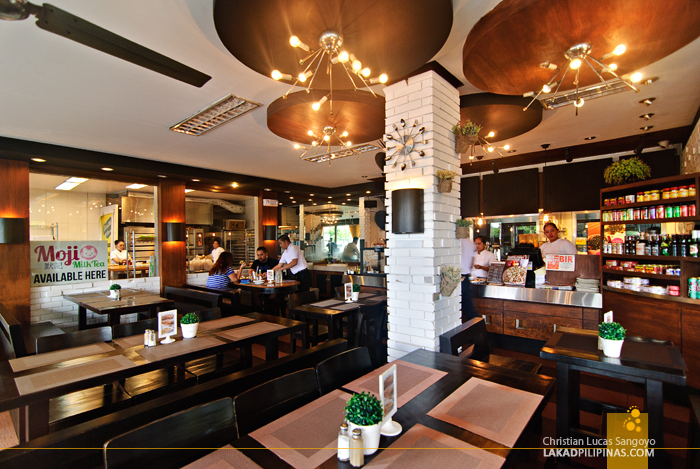 Before ordering, we asked what would be the absolute essential dish we have to order at Panaderia Antonio Restaurant. The steak, they said in unison. 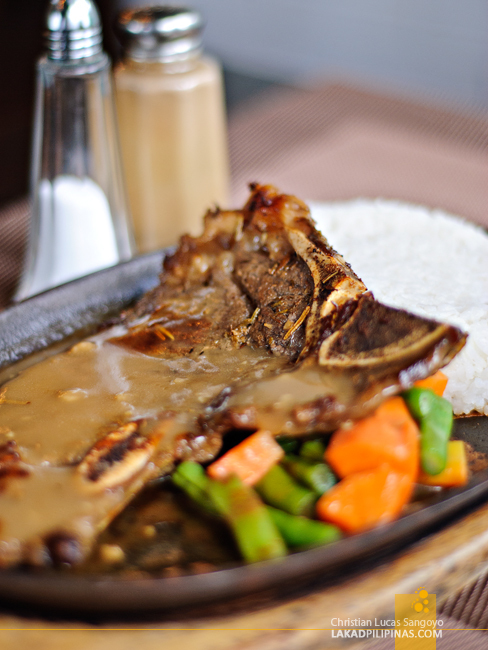 So a Sizzling T-Bone Steak (Php310.00) came landing on our table next. I was able to taste a few forkfuls of the steak and found it to be on the average. Not really bad, but not outstanding. The restaurant’s twelve-inch Luisito Pizza was also recommended by the staff to us, so we also asked for their Supremo (Php375.00), which we assume to be their equivalent of the popular Super Supreme. The serving size is indeed awesomely large and its taste matches its size in terms of flavor. 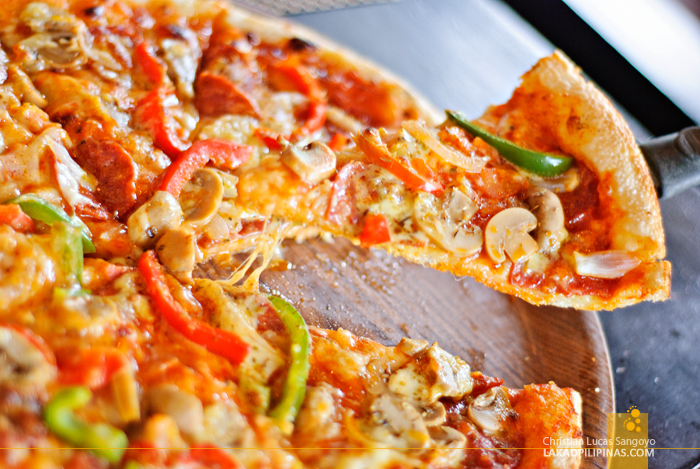 I love their pizza! And of course, a first visit to Dagupan City—well, even if technically we’re not in Dagupan—can’t be complete without having bangus. And surprisingly, the one who ordered it was our friend from the city herself. This has to be really good, for her to be ordering a dish so familiar to her. 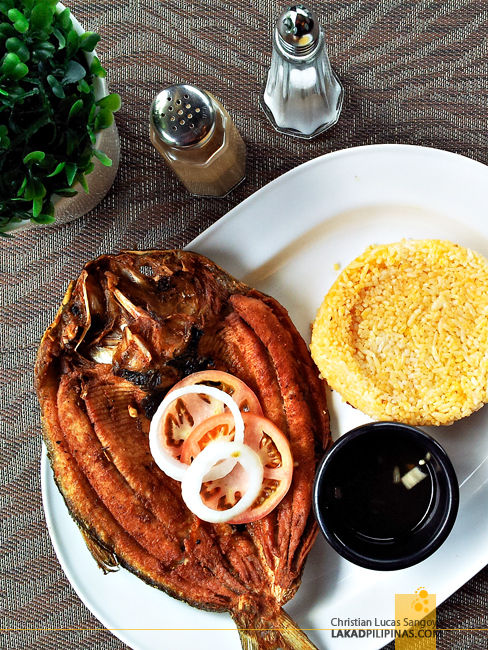 And indeed, their Boneless Bangus with Java Rice (Php175.00) delivers; perfectly crispy, very flavourful and with no icky bilasa after taste. It was a good city welcome we had at the Panaderia Antonio Restaurant. Little did we know that this is just an indication of what we’d be doing in the coming days; our supposed road trip, turning into a good old food trip.